Our southwest Oregon community now has a new way to celebrate African-American History Month thanks to a decision to approve installation of an Oregon state historic marker at Illinois Valley Airport to commemorate the 555th Parachute Infantry Battalion. 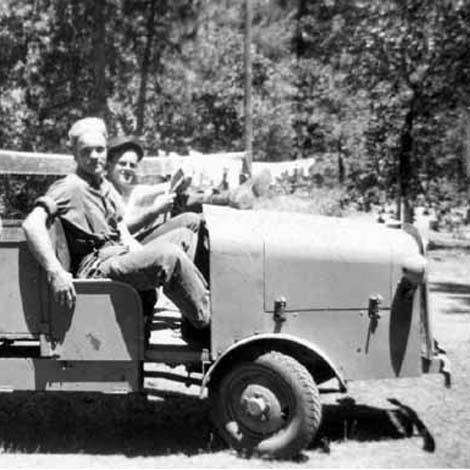 This small truck was nicknamed the “blitz buggy” and was custom built in Grants Pass in the late 1930s for backcountry travel on a special road called the narrow gauge trail. 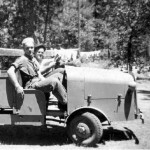 This post gives some background on this forgotten piece of Illinois Valley history.